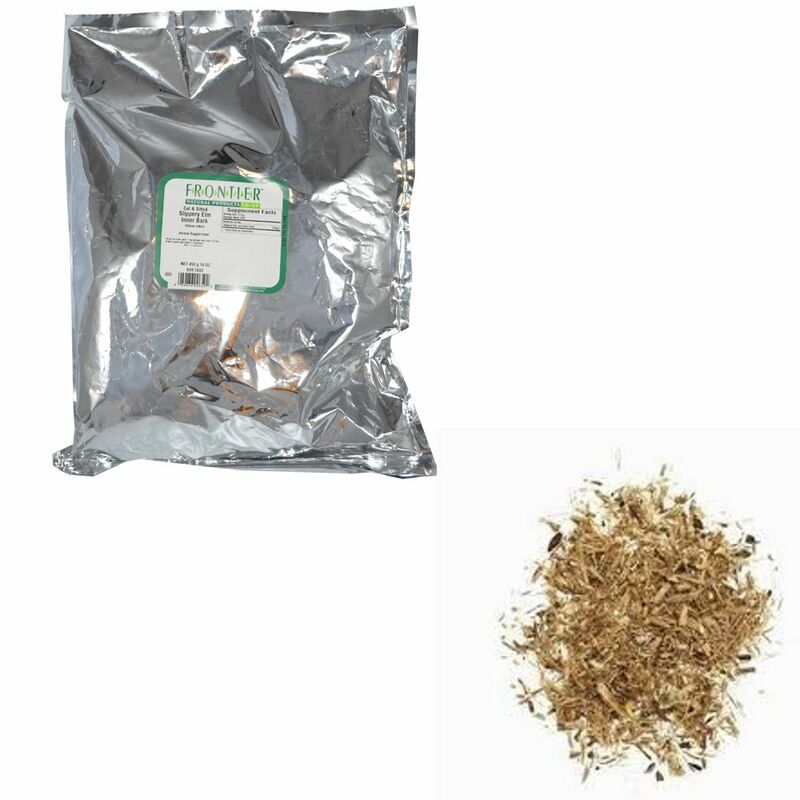 Chasteberries are useful for Cushings horses to reduce symptoms. It it also helpful for moody mares. The berries need to be finely ground when fed to horses. 1 tbsp of berries per day. Will need to grind berries. Most horse owners are aware of the benefits of clay poultices for reducing soreness and inflammation in the lower extremities of horses. Clay poultices have the ability to draw toxins out of the tissues so they are routinely applied to the legs of performance horses to prevent swelling after hard workouts. 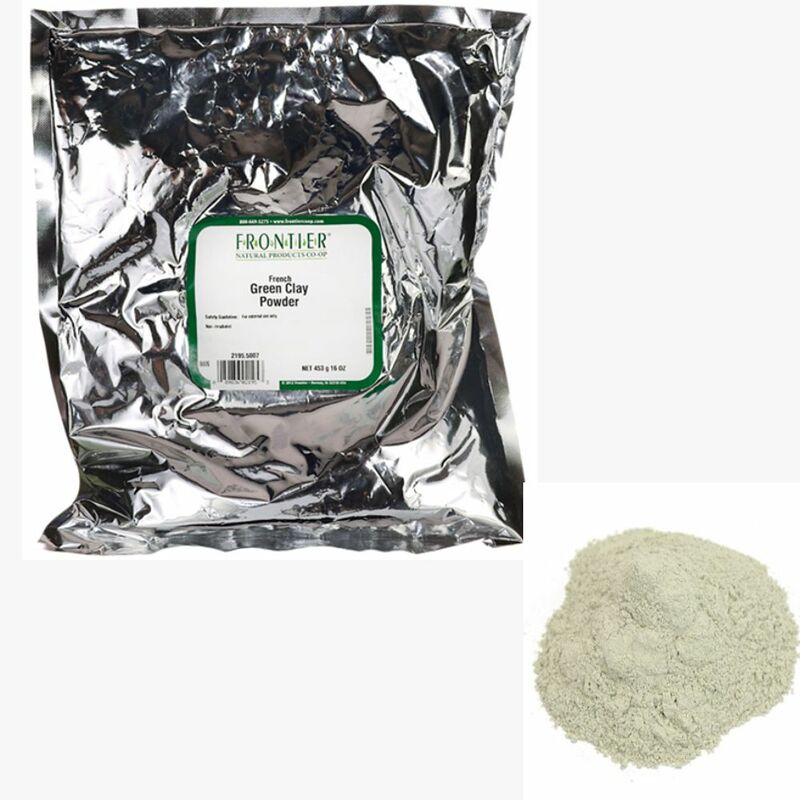 Bentonite or French green clay can also be used internally as a periodic cleanse of the digestive tract. The clay is feed at the rate of one tablespoon twice a day for a period of 2 to 3 weeks. 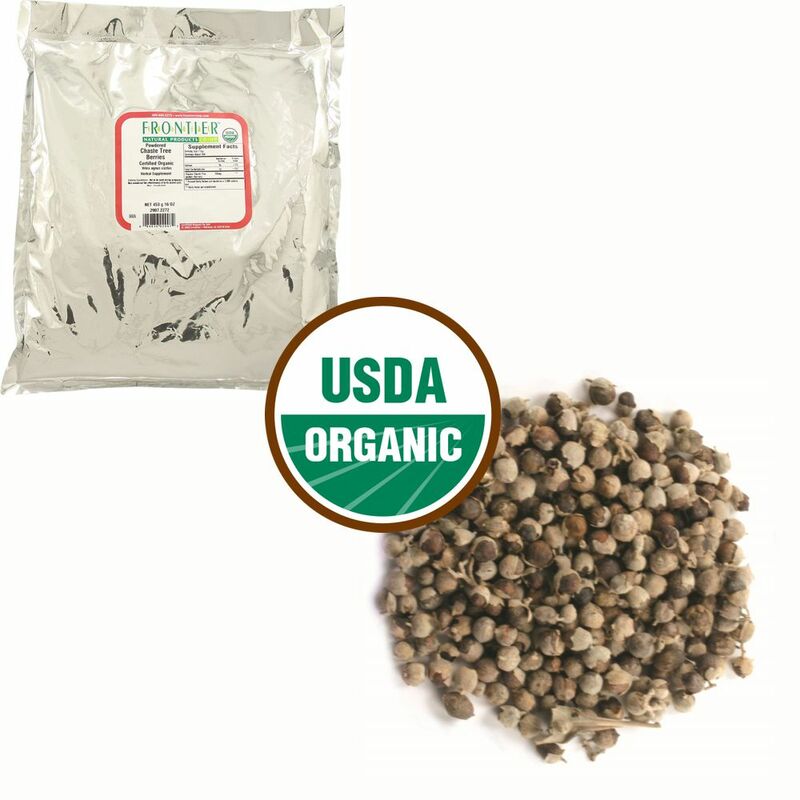 As the clay moves through the digestive system it mechanically absorbs material from the lining of the GI tract, possibly even trapping pathogenic bacteria and parasites so that they are passed in the manure, leaving a healthier overall intestinal environment. I find the clay most helpful for horses that have had a significant parasite load and have been recently dewormed. It also appears to help the horses that have developed ulcers due to pain from an injury or following short-lived emotional stress, such as trailering to new barn or weaning. Water should be added to the feed along with the clay to prevent impactions. Because the clay can also absorb nutrients such as vitamins and minerals it should not be fed long term. Clay may also have a short term buffering effect on stomach acid but its beneficial effects on the health of the digestive lining make it a safe product to use periodically. Frontier® Hawthorn Berries, also referred to as haws, have been used since the 19th century as a tonic and for supporting heart health. These wine-red berries are often used to make baked goods, jams and jellies. 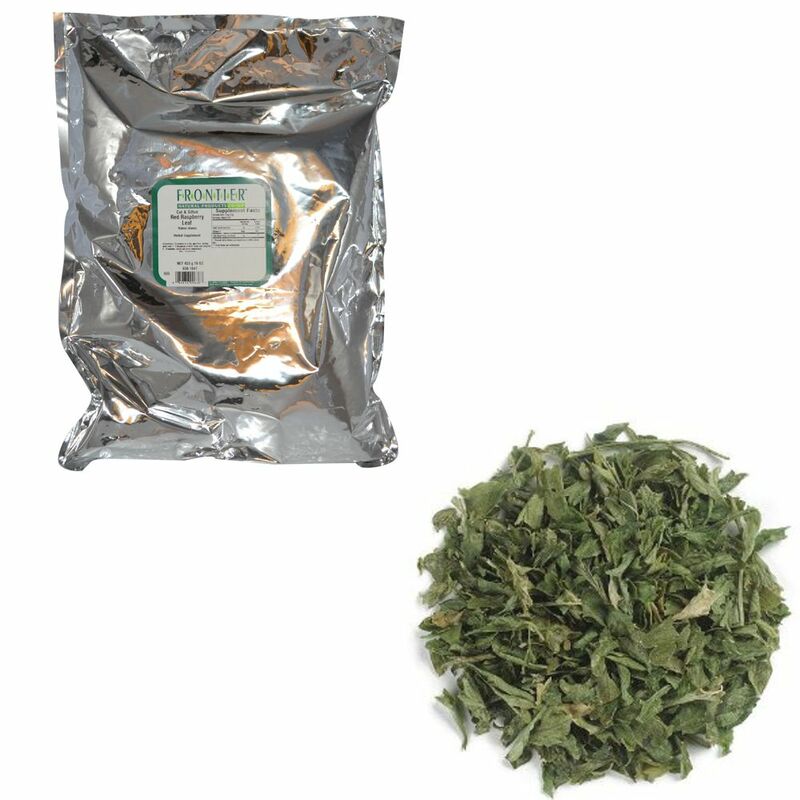 They are also found in tinctures, teas, smoothies and punches. 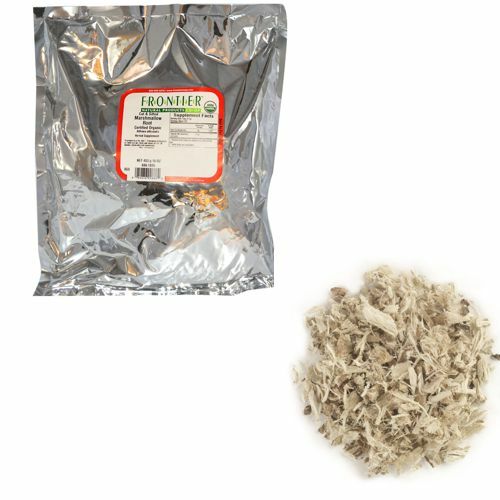 Marshmallow root helps your horse with digestion, and regulates bacteria in the intestine. Marshmallow root is also supportive for ulcer cases. This is a one lb. bag of marshmallow root, cut and sifted. 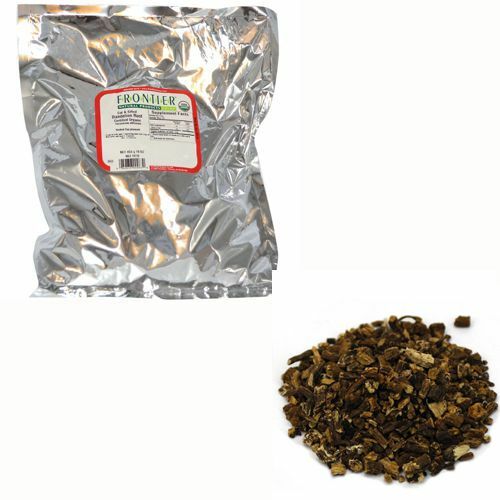 Feed milk thistle to horses that are insulin-resistant (IR) because it has a protective effect on the liver. It also contains certain minerals, such as selenium, which help some horses cope with the muscle soreness that can occur with IR. I suggest one tablespoon daily of freshly-ground milk thistle seeds. 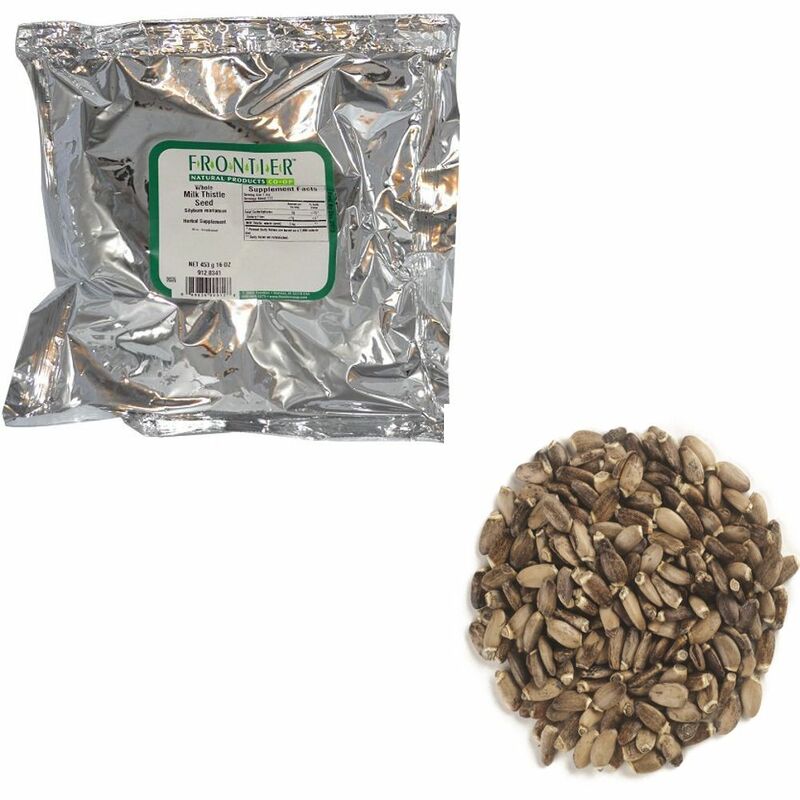 1 tbsp of seeds twice a day for 10 days to 3 weeks. 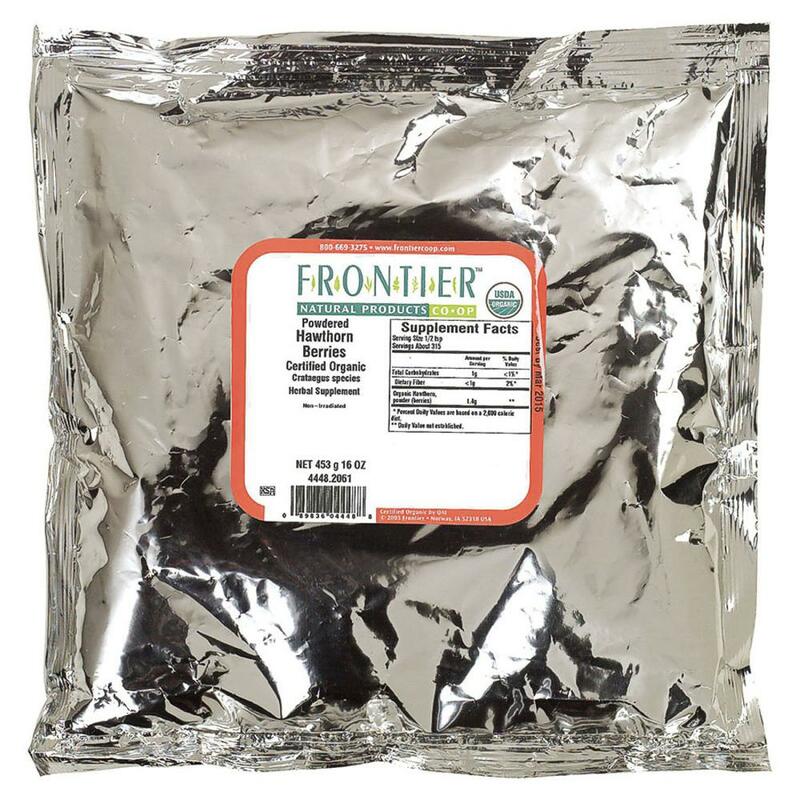 Frontier Bulk Cut & Sifted, 1 lb. package (Rubus idaeus). 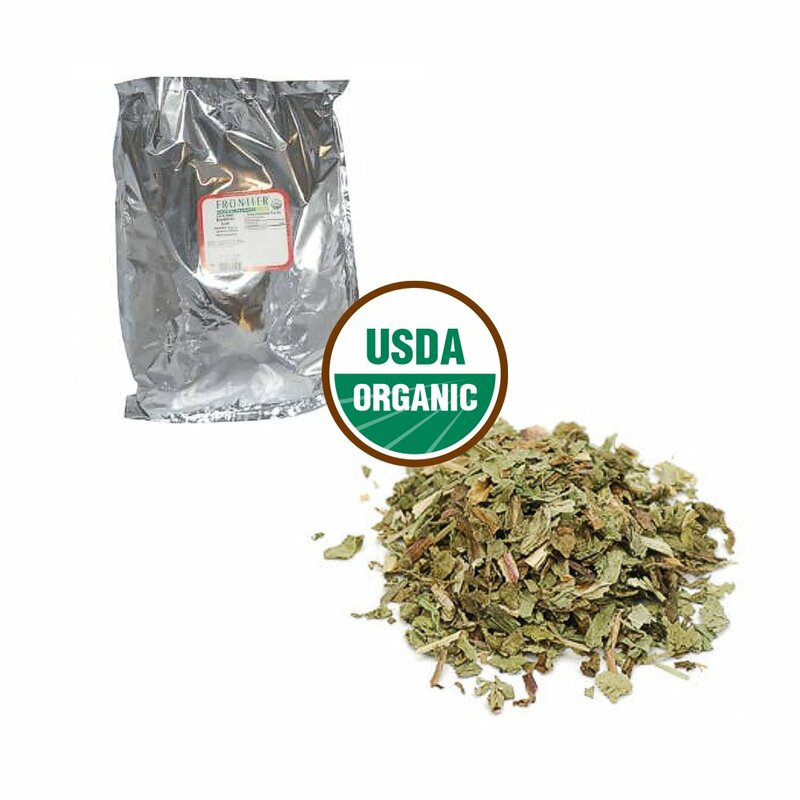 Red Raspberry Leaf can be used as a tonic to support the female reproductive tract. Also can have a calming effect for mares and geldings. 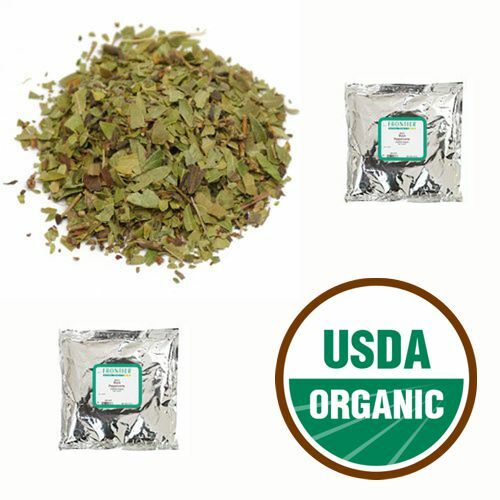 Slippery Elm is a mucilaginous herb. The inner bark of the Slippery Elm tree is used. 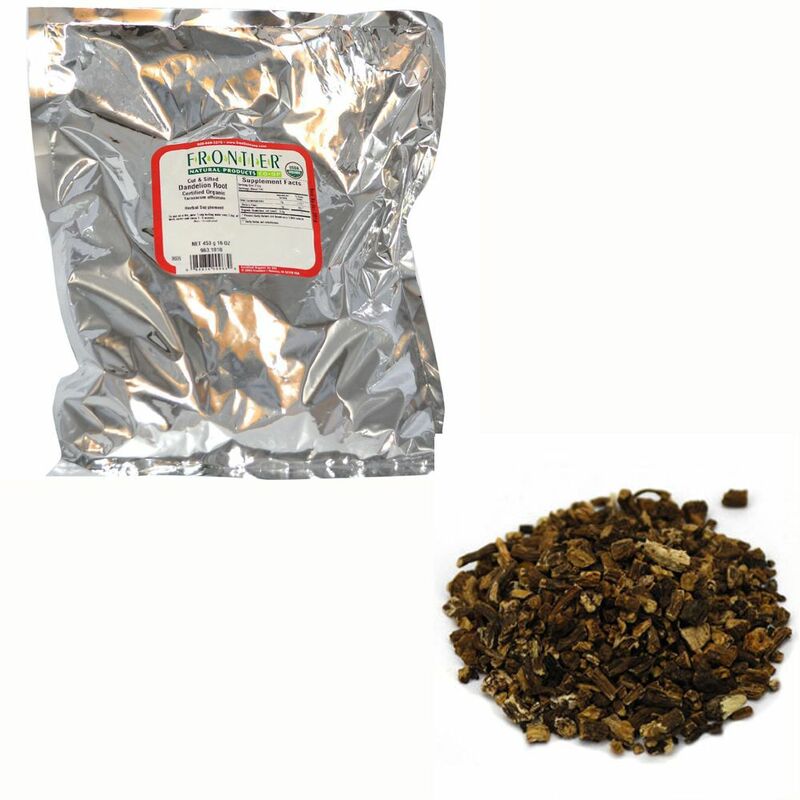 Slippery Elm bark helps regulate bacteria in the intestine. 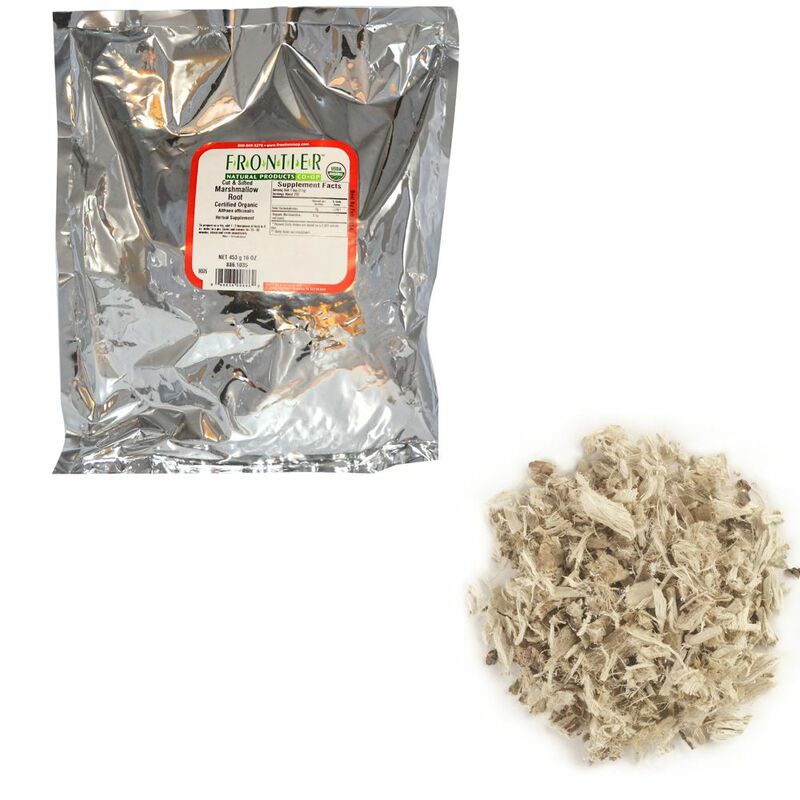 Slippery Elm is often combined with Aloe juice for best results. Two ounces of Aloe and one to two teaspoons of Slippery Elm should be give two to three times daily. The mixture can be added to the horse’s feed. 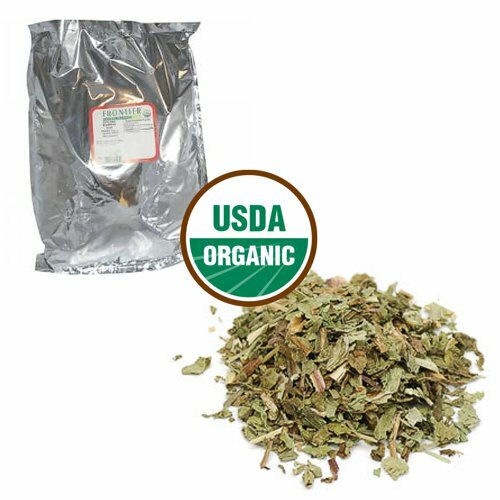 Aloe and Slippery Elm or Marshmallow are not only beneficial for ulcer cases but support digestion in general as well. They can all be fed long term with no negative effects. In addition, they are very cost effective. Uva Ursi is a diuretic, antimicrobial and has found wide anecdotal efficacy in controlling involuntary bladder voiding.